At present only those with a 4G phone can enjoy the benefits of Reliance Jio SIM. That is going to change now. 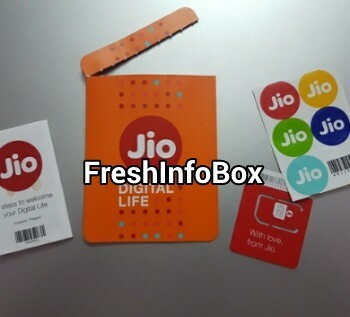 Reliance has introduced a 4G device that will enable even 2G and 3G phones to use the Reliance Jio SIM. Using the 4G portable voice and data device, JioFi, you will not just be able to use voice calls, but make video calls and use all Jio Apps too. JioFi will work as a hotspot, the company said. - Using JioFi you can enjoy internet, voice call, video call, SMS aand all other Jio services without a 4G VOlTE smartphone.